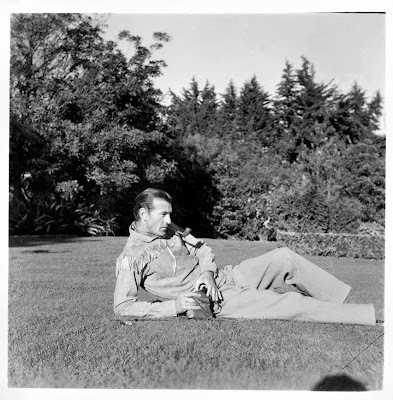 Gary Cooper made almost a hundred films during his career as top box office star and won his first Academy Award for Best Actor in 1942 for Sergeant York. That same year he was directed by Frank Capra in Meet John Doe (rent it!). Ingrid Bergman collaborated with Cooper on For Whom the Bell Tolls (1943), based on Cooper's friend Ernest Hemingway's novel. 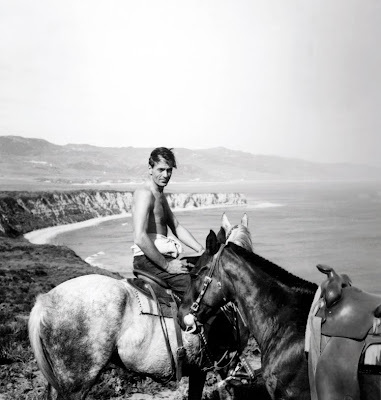 He made a Western comedy, Along Came Jones (1945) and starred in the original version of the Ayn Rand novel, The Fountainhead (1949) with Patricia Neal. In 1953, Cooper won his second Academy Award for Best Actor for his performance in High Noon. 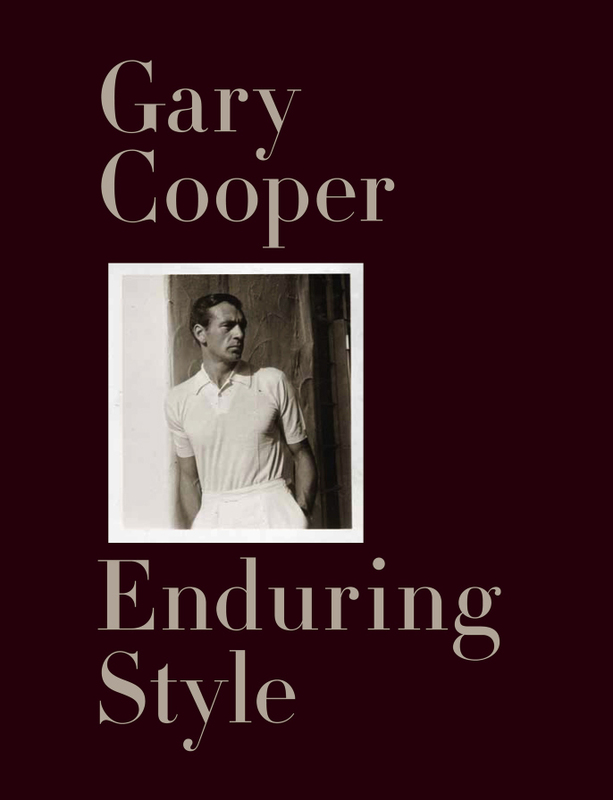 In 1933, Cooper wed socialite Veronica Balfe, known as "Rocky," after several affairs with famous actresses and co-stars. 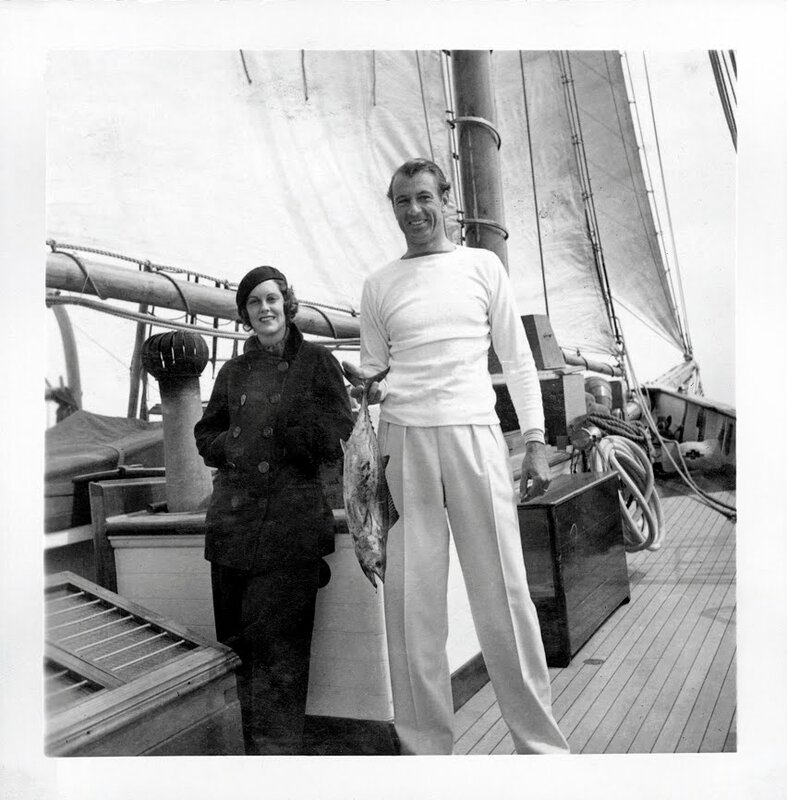 Their only child, Maria, now Maria Cooper Janis, married classical pianist Byron Janis. 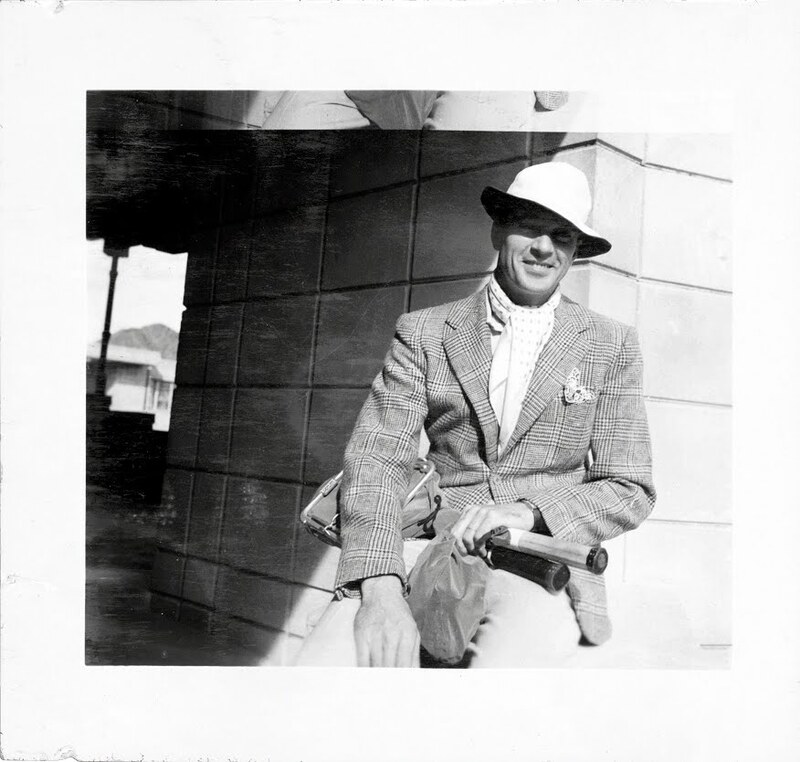 As co-author of Gary Cooper: Enduring Style, Ms. Janis shared her parents personal photographs from their collection to create this (elegantly designed by Ruth Ansel) cloth-bound and slipcased album of 150 photographs. 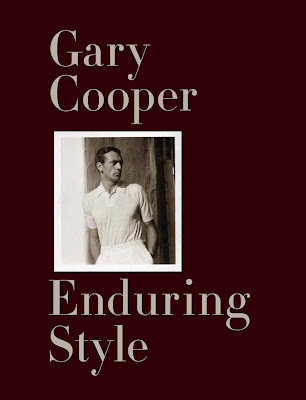 A Must: Watch Gary Cooper DVD's and gift this book for the Holidays. My great grandma was Gary Cooper's housekeeper or maid or something to that effect. That's as close as I come to fame! I love the Frank Capra´s movies with him. Great! 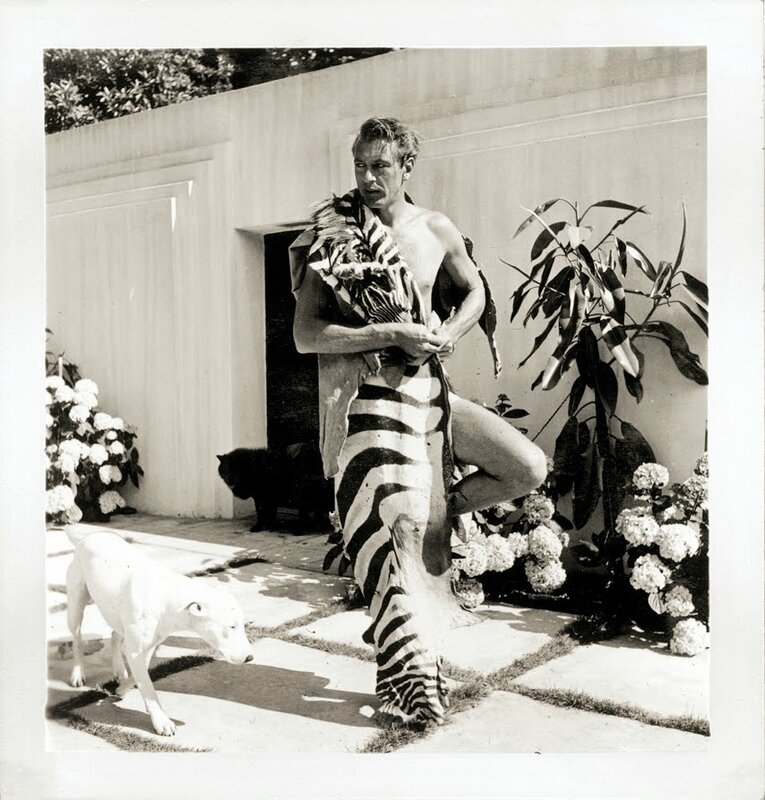 Who today can compare with Gary Cooper? eine sensationelle Seite! Herzliche Gratulation!